Welcome to Mulsanne Models information page, here you can find out all about Mulsanne Models, what we do & the products that we have created. Read all about us below to find out more and a special thanks to all my customers for their support on all of the products. 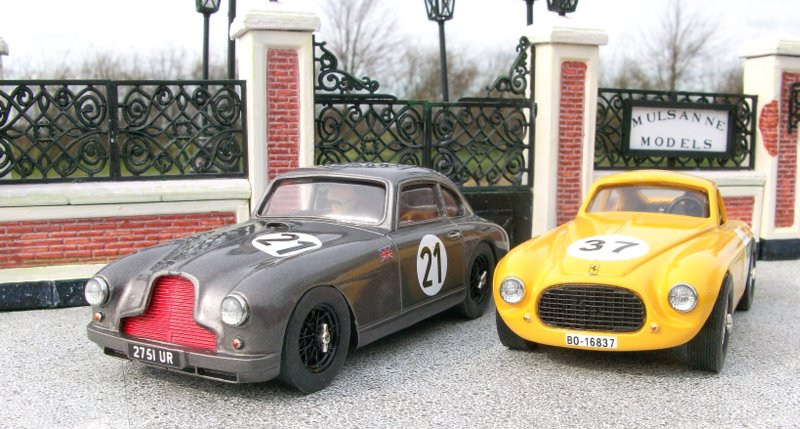 Mulsanne Models model maker has been making static and slot car racing models for 45 years as of 2012. 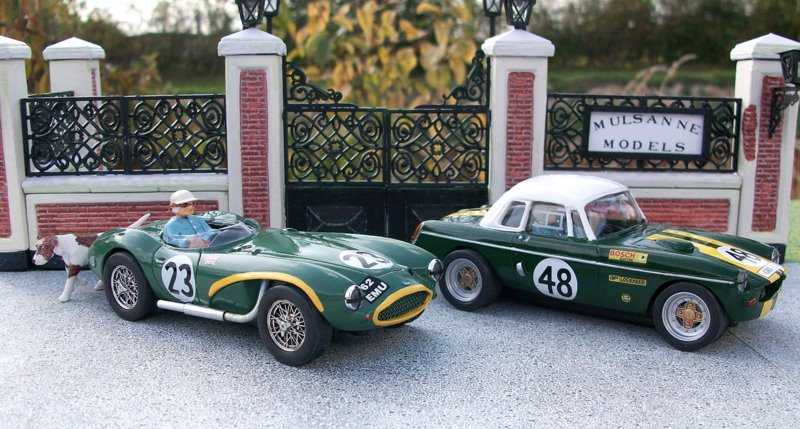 Our current main interest is for 1/32 resin bodied racers which have been auctioned weekly on eBay since the beginning of 2008. Credit and encouragement should be given to todays quality resin kit makers for producing lightweight & excellently detailed bodies suitable for collecting as well as racing. 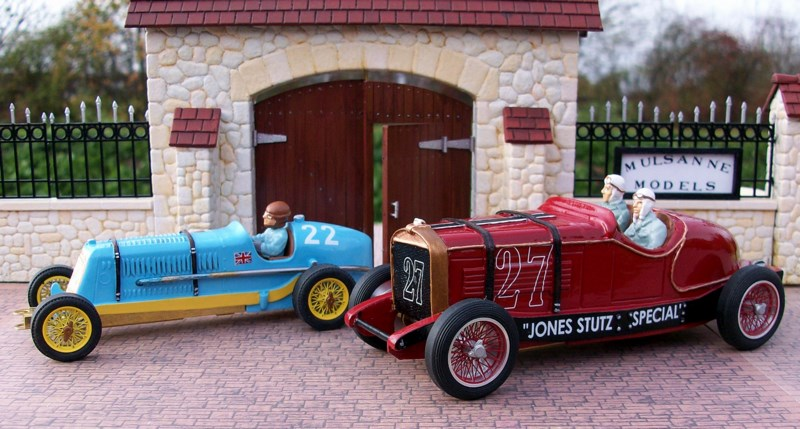 New auctions for minimum 2 RTR slot cars begin their run every Thursday 11AM - Midday and complete 10 days later. Models may be reproduced but the detail will always be different making each one unique. 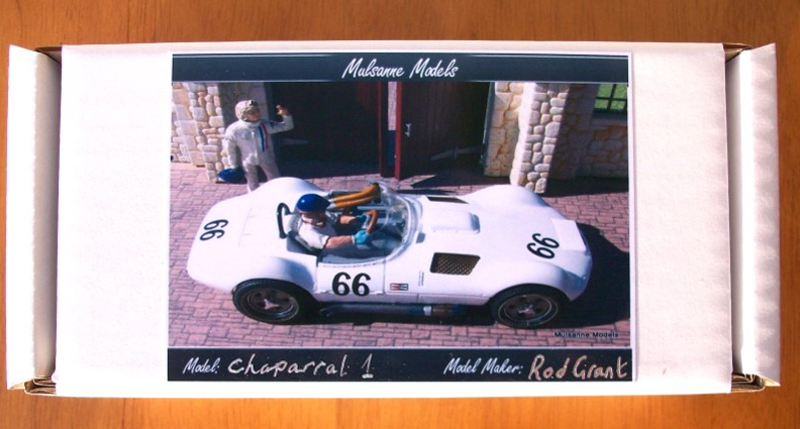 Each completed slot car comes in a presentation box with a unique reference number and a photo image of the purchased model on the lid. Search "Mulsanne Models" on eBay.